Arab. American. Babies. Toddlers. Parenting. Education. Crafts. Activities. Fun. Traveling on an airplane is stressful. Add two airplanes, three airports, jet lag, three countries, and two kids under 3. Major stress. Add being an Arab. You get stares, extra security checks, and people shifting uncomfortably in their seats hoping you (Muslim/Arab) won’t sit next to them. We were out of the country for two weeks and on the 8 hour flight back home was chaotic and stressful. But I want to share a gesture one of the passengers sitting next to us did. My toddler fell asleep on her seat and we were tried to shift her so she can sleep comfortably. The lady sitting next to her insisted that my toddler rest her dangling feet on the lady’s lap so that she’s more comfortable. And she did for a good couple of hours. It was such a sweet gesture that made the long trip a tad bit less stressful so did didn’t have to worry about her waking up or shifting uncomfortably. So thank you stranger lady for letting our toddler rest her little feet on your lap so she can sleep comfortably on an international flight. Photo of the nice lady. 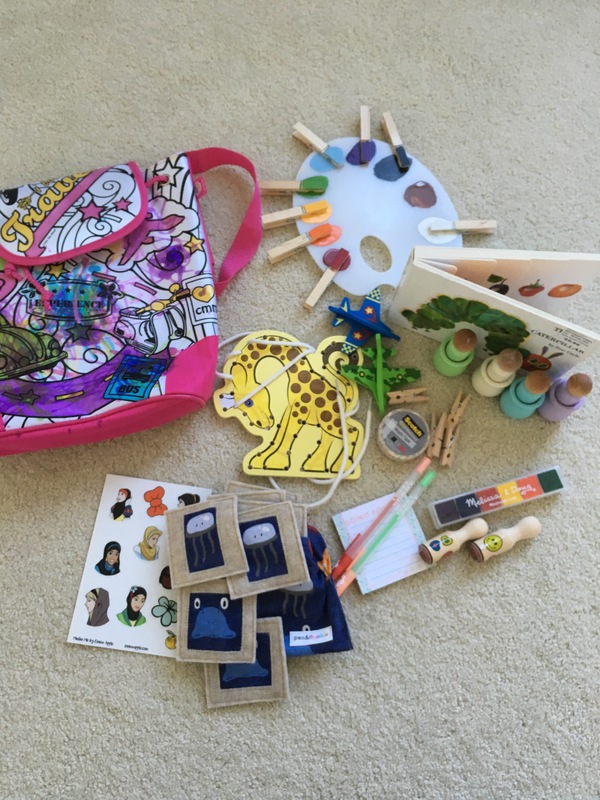 Toddler travels: quiet & fun activities for the airplane. 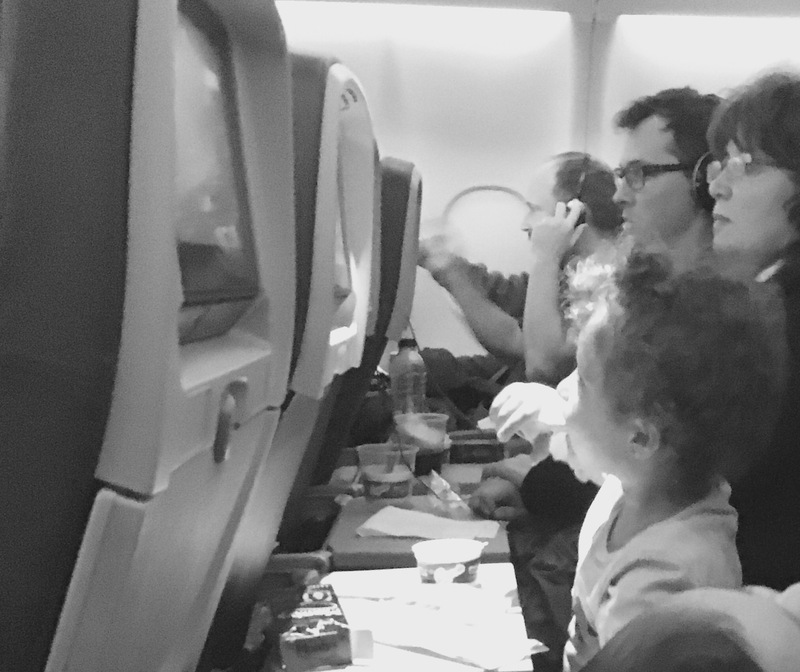 My toddler has traveled to four different countries and has been on numerous domestic flights as well. With the holidays approaching, many families will be traveling with toddlers and we know how fun that is! 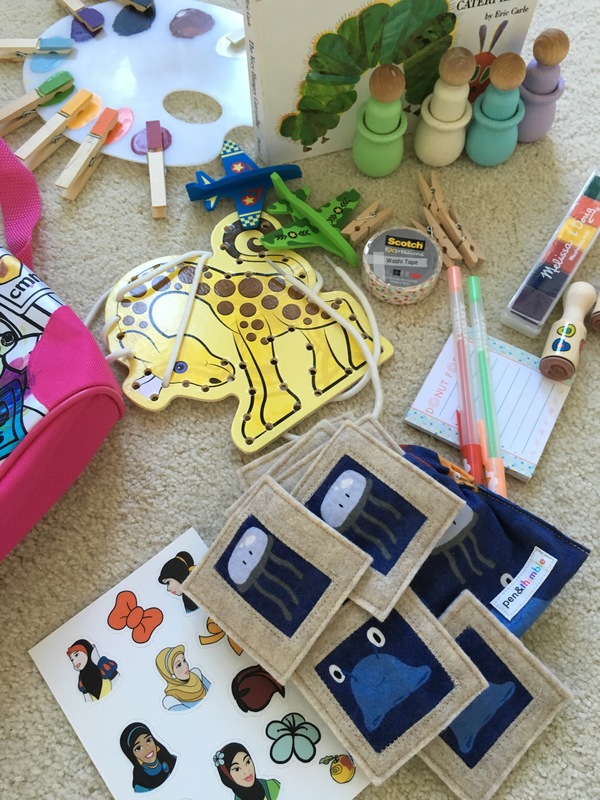 Here are some of my favorite toys/activities to pack for toddlers on plane rides. 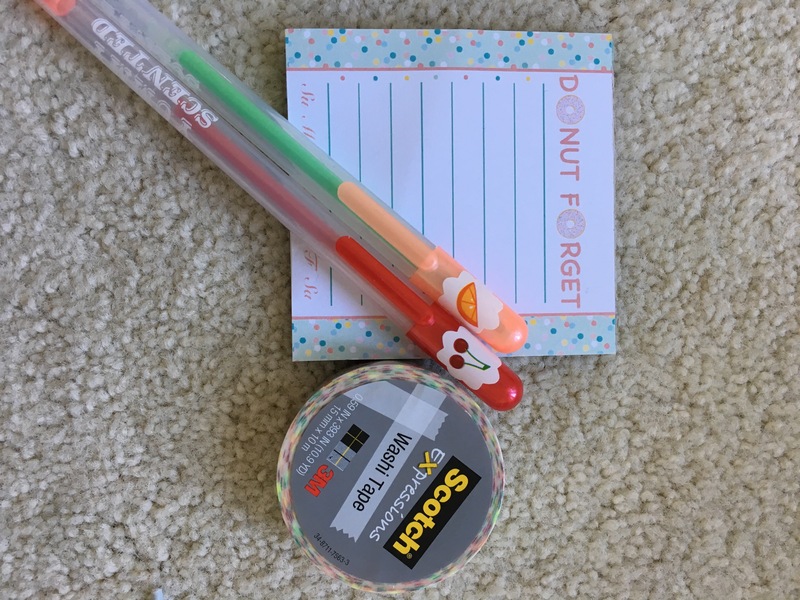 I got for items that are pretty inexpensive in case they get lost, quiet, practical, light and that entertain for a while. Lacing activities. 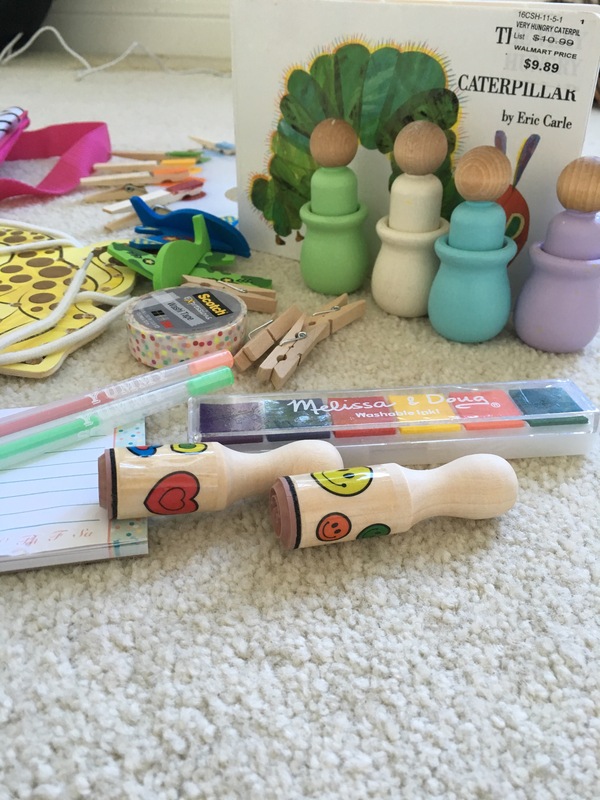 Great for fine motor skills and it’s so fun watching toddlers concentrate so hard. 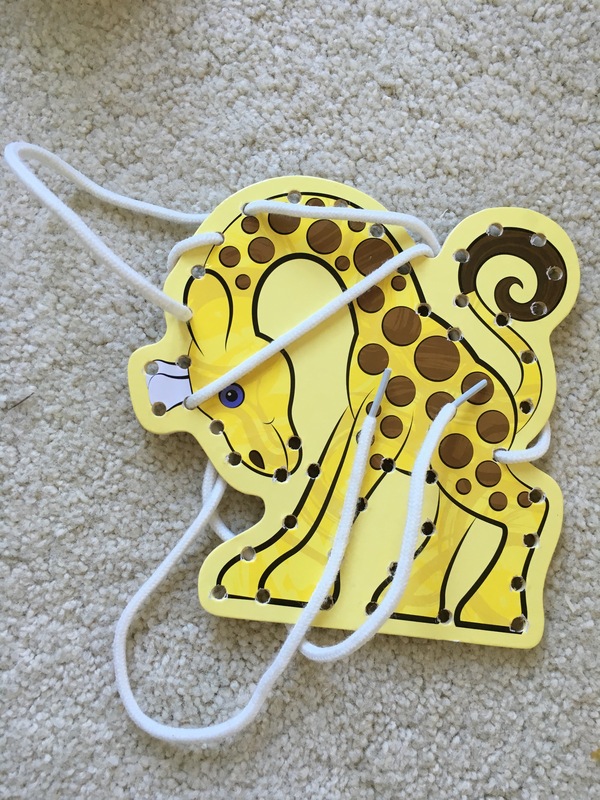 I got this from target and it comes with several different animals. 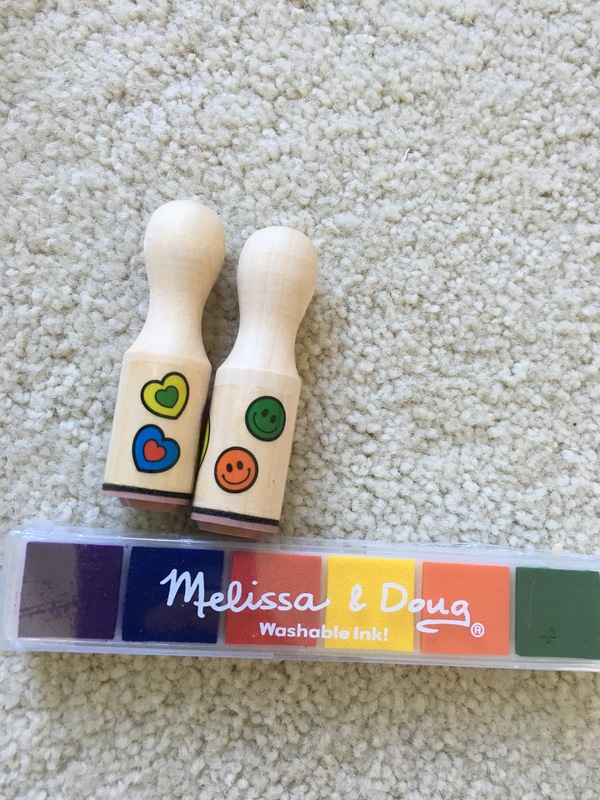 I love these washable stamps by Melissa & dough. Have your toddler stamp away on napkins, paper, or even your face. Hey it’s washable! I like these mini clothes pins because they can do so much. They can practice fine motor skills and try to pin them on paper or their own clothes. 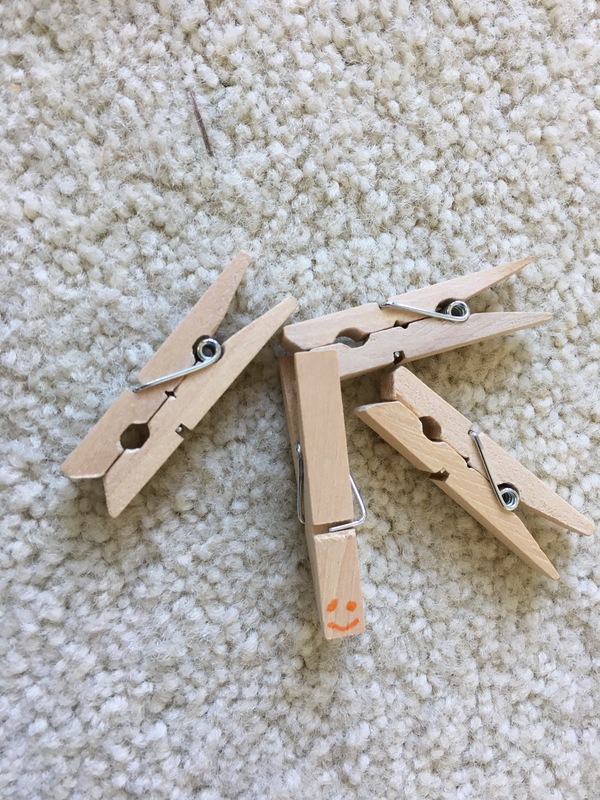 Make an impromptu clothespin puppet, too! 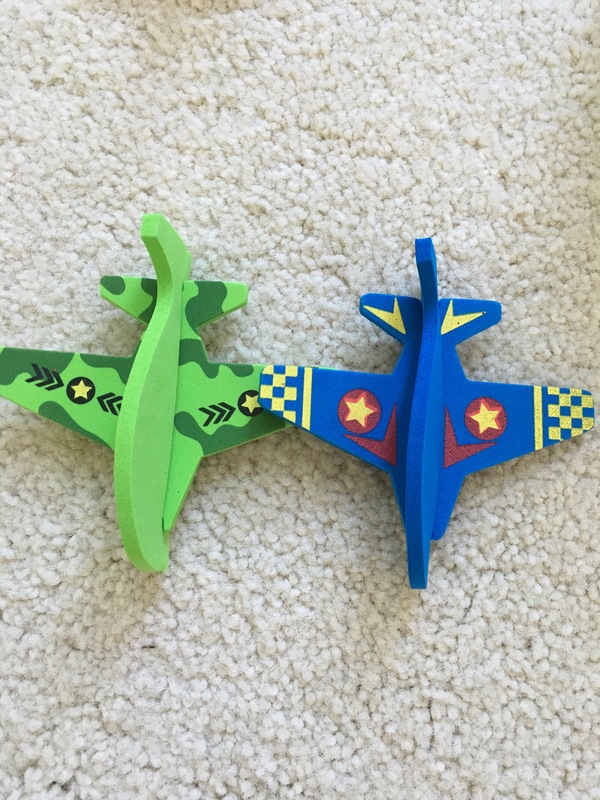 I found these adorable airplanes from target. They’re soft and you can explain to your toddler how they’re inside an airplane just like that! Scented gel pens so they can sniff away! Or crayons or washable markers of course. I also like washi tape because they’re inexpensive and toddlers love to stick things on paper (and on people). A book is a must. 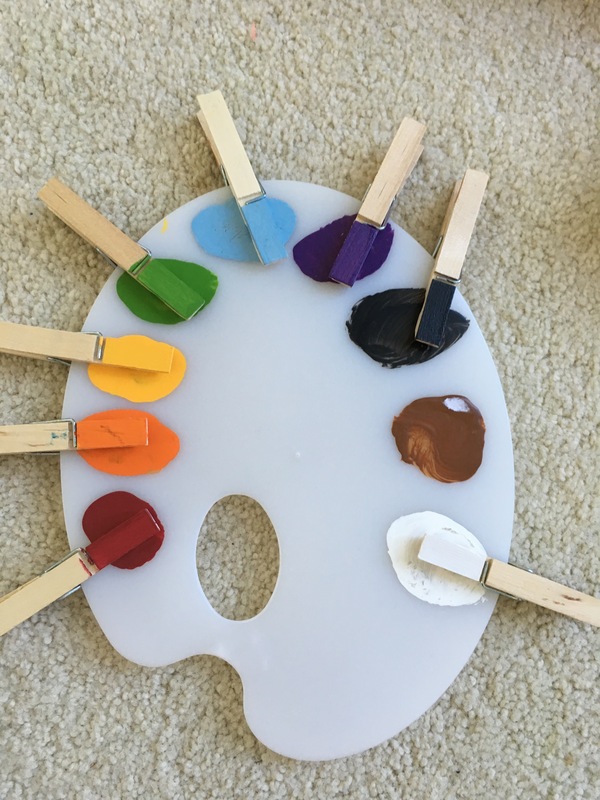 And these adorable little pegs that toddlers can match the upper and bottom parts, practice their colors, and pretend play. I got it from an etsy shop called offspringkidsboutique. 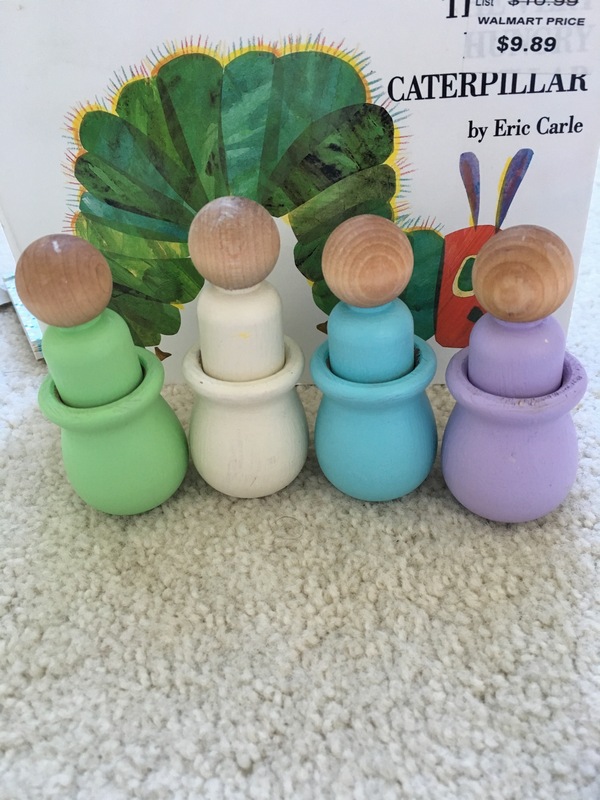 Love this matching colors game from an etsy shop also. Very affordable and fun! 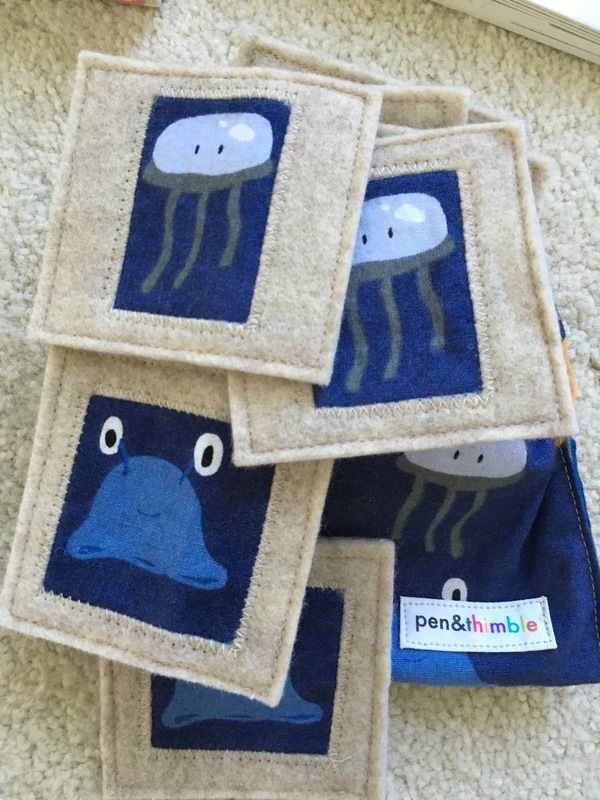 My toddler loves this matching activity from pen&thimble (yes from etsy too). They’re soft and come in a cute little pouch. Stickers! Stickers will entertain a child for some time. 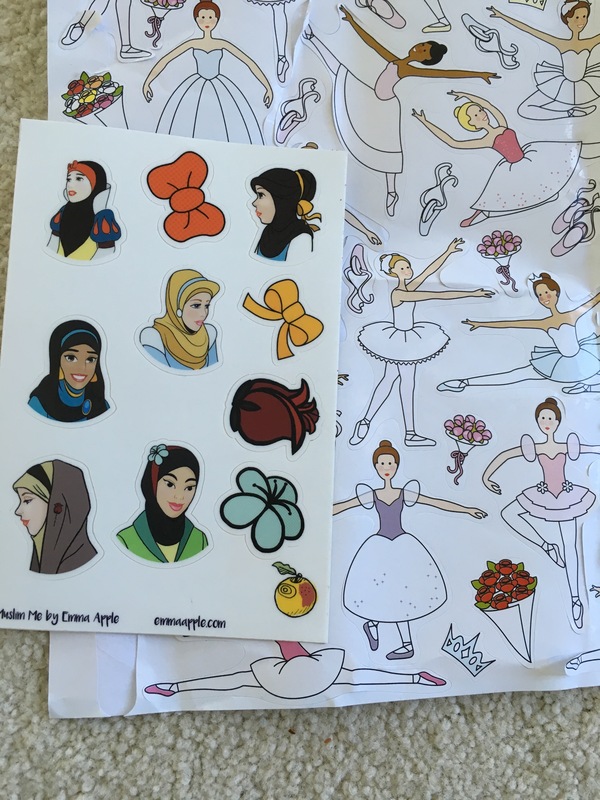 The ballet stickers are Melissa & dough and the princess-hijab stickers are by MuslimMe by Emma apple! What are some of your other favorite activities for toddlers on airplane rides?